we just happen to do real estate. Empowering people to see more, to do more, and to be more isn't something easy to come by. But by building relationships, we've been able to do just that. We don't pretend that we have all the answers, but we do understand what needs to happen to take the next crucial step when it comes to real estate. 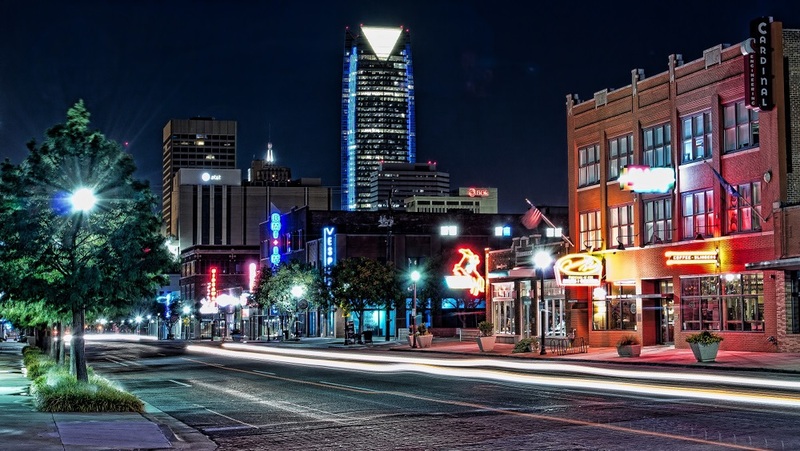 Fortitude aims to empower savvy, informed OKC Metro Area urbanites into thriving and successful homeowners, investors, and sellers. But we cannot achieve our goals alone. Find out how you can help. Whether you're a first time home buyer, a seasoned home seller, or an investor, we have the information you'll need to succeed. Do you have the tools to help ensure that your next business decision will launch you forward? We do.